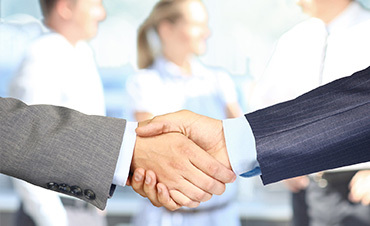 Forge a Trusted Partnership to Navigate an Ever Changing Landscape. 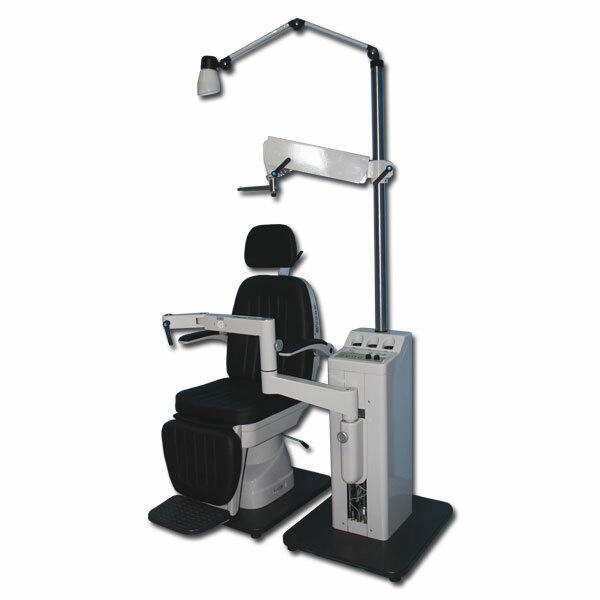 Premium Service Programs to maximize today’s most powerful medical technology. 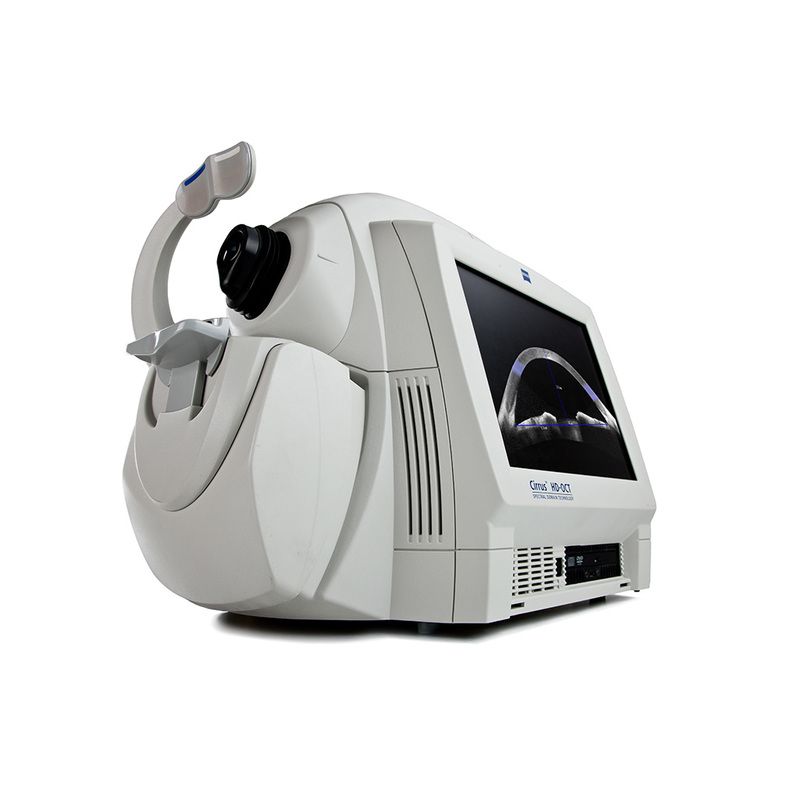 The CIRRUS™ family of OCT instruments offers a choice of high-quality OCT clinical solutions to assist you in the diagnosis and management of glaucoma and retina disease across all levels of care. 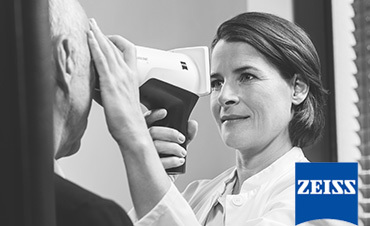 Keeping both your patients and your practice in mind, Carl Zeiss Meditec, the global leader in OCT, developed Cirrus HD-OCT. not only does it supply you with bar setting imagery, it delivers detailed diagnostic and change analysis you can rely on time and again. 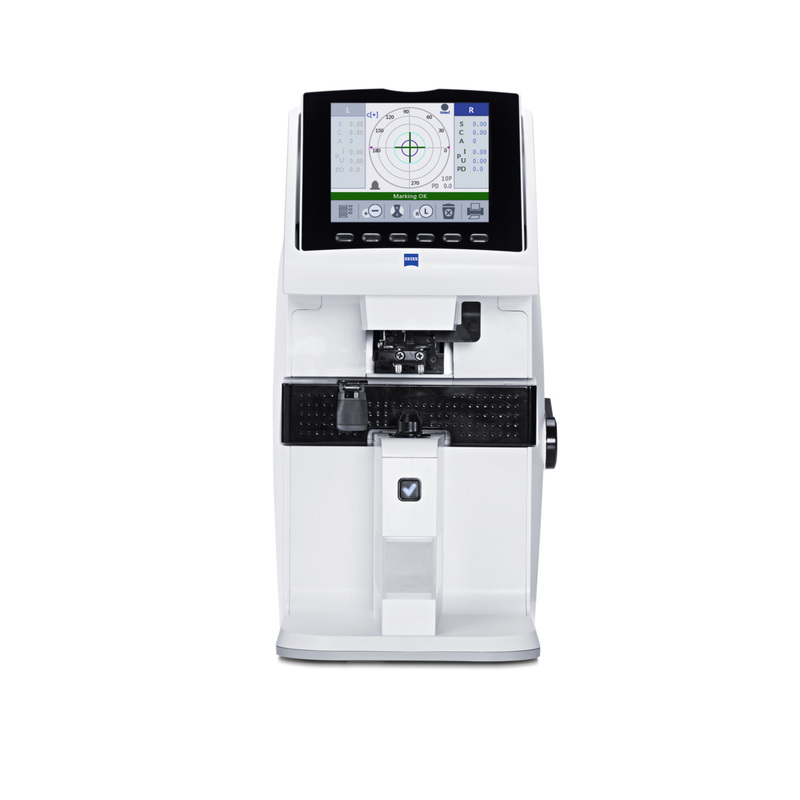 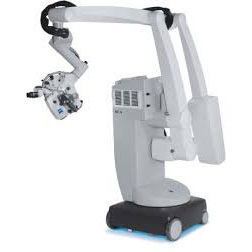 Along with its small footprint and fast capture speeds, Cirrus is designed to improve workflow efficiency while helping you deliver better care to your patients. 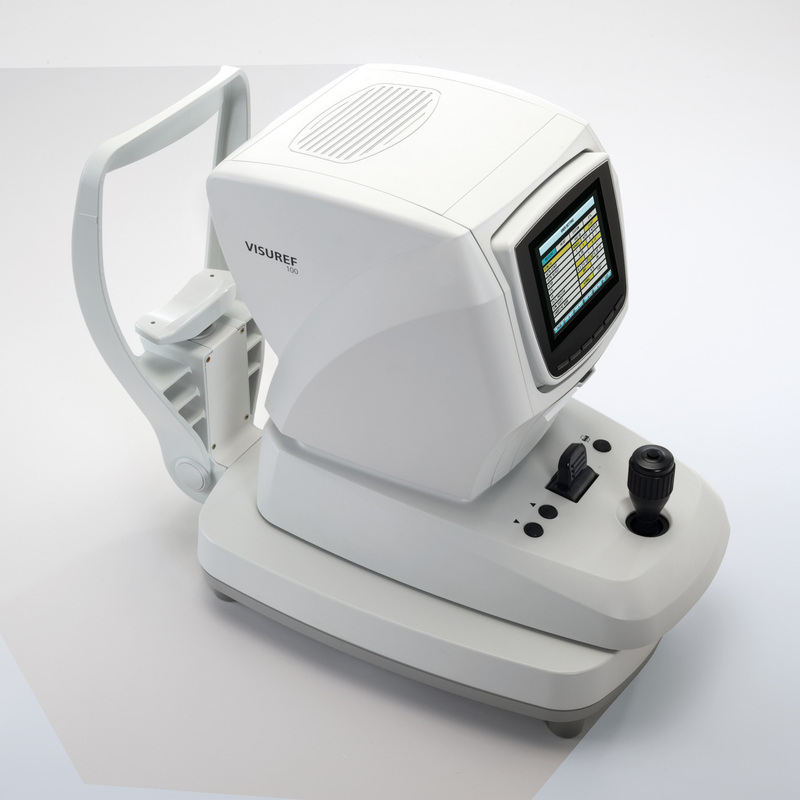 The rapid evolution of IOL technology promises superior outcomes in cataract surgery, and it necessarily raises the bar for pre-operative biometry. 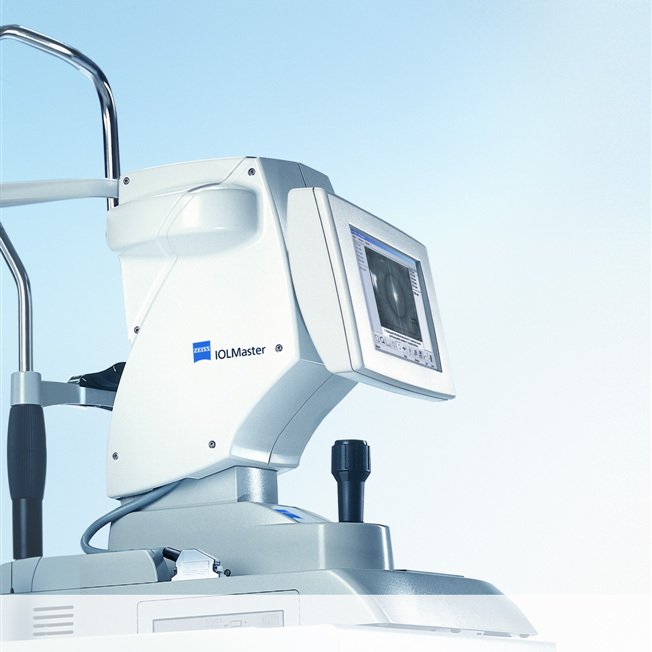 The IOL Master from Carl Zeiss set the standard for highly accurate, precise measurements of all ocular characteristics necessary for IOL power calculations. 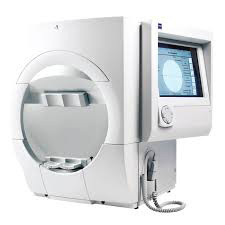 The IOL Master from Carl Zeiss was the world’s first instrument for the totally non-contact measurement of all data required for the calculation of intraocular lenses. 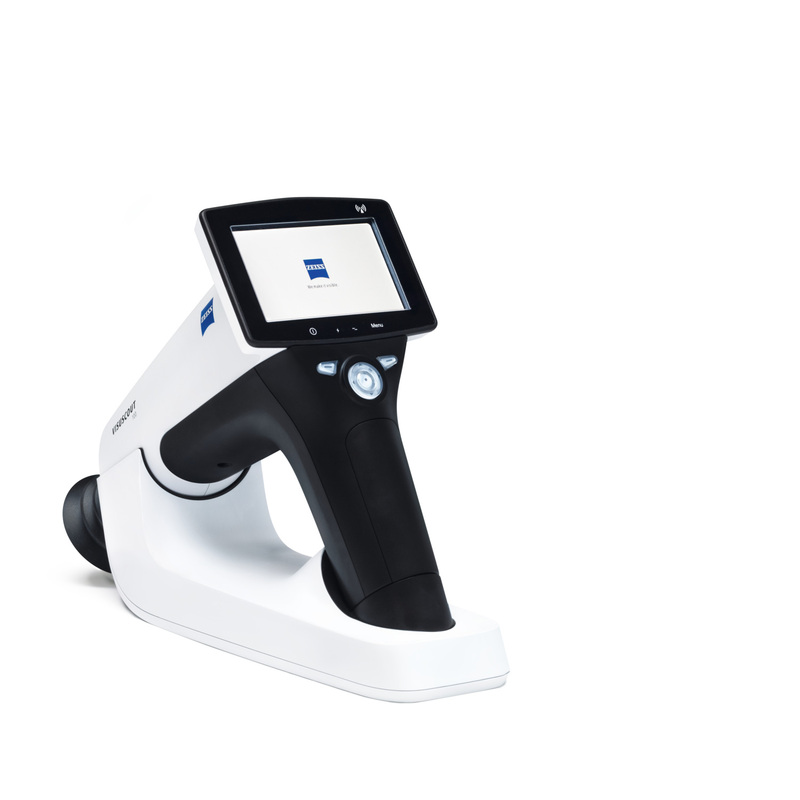 After more than ten years of clinical experience and ongoing product enhancement, the IOLMaster is truly the Gold Standard in biometry. 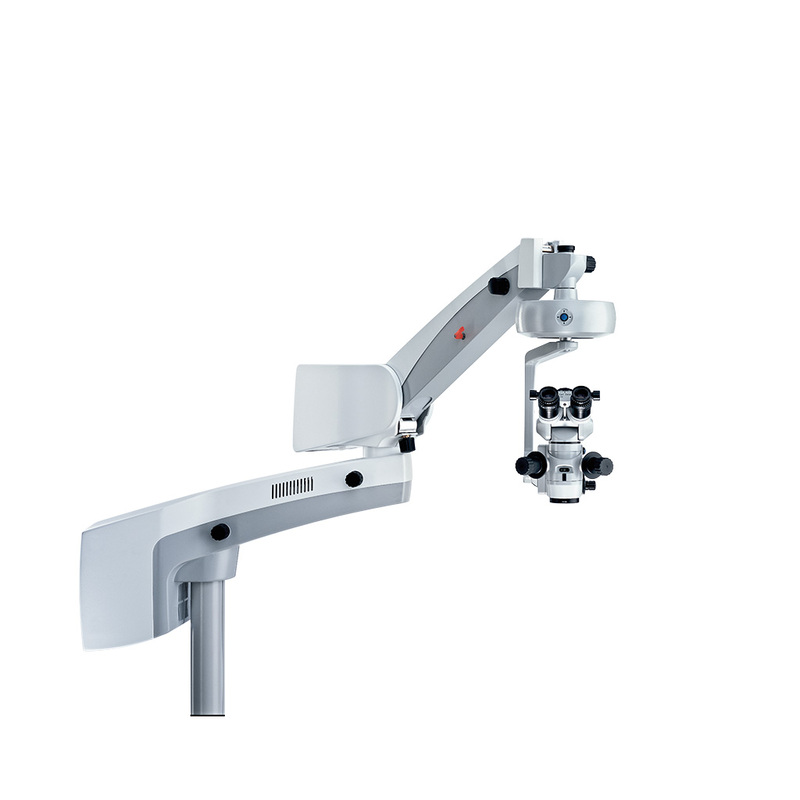 Two advantages for more efficiency with the IOLMaster, you save time and space in your office. 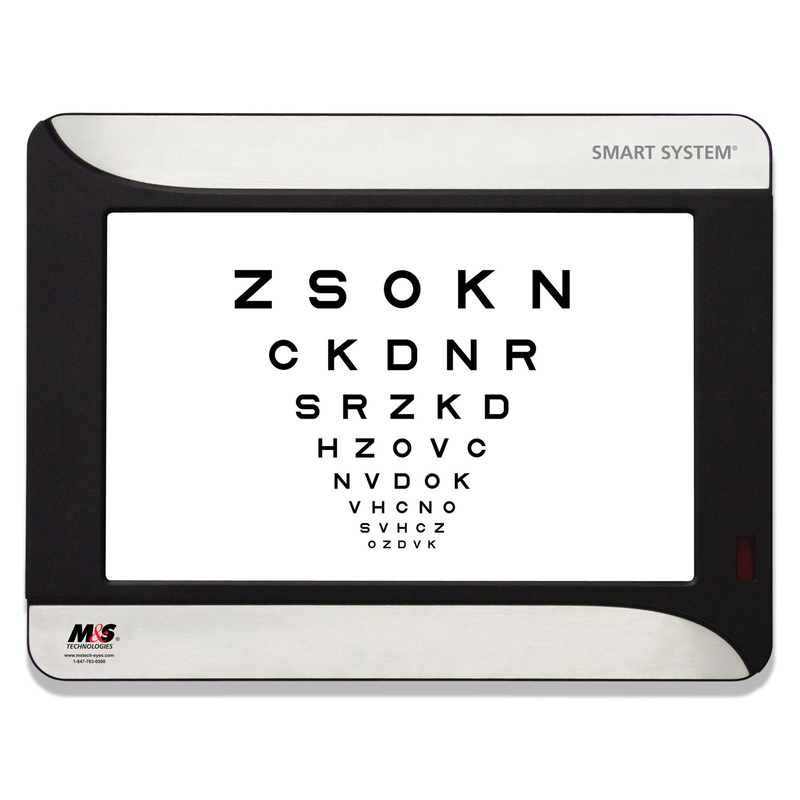 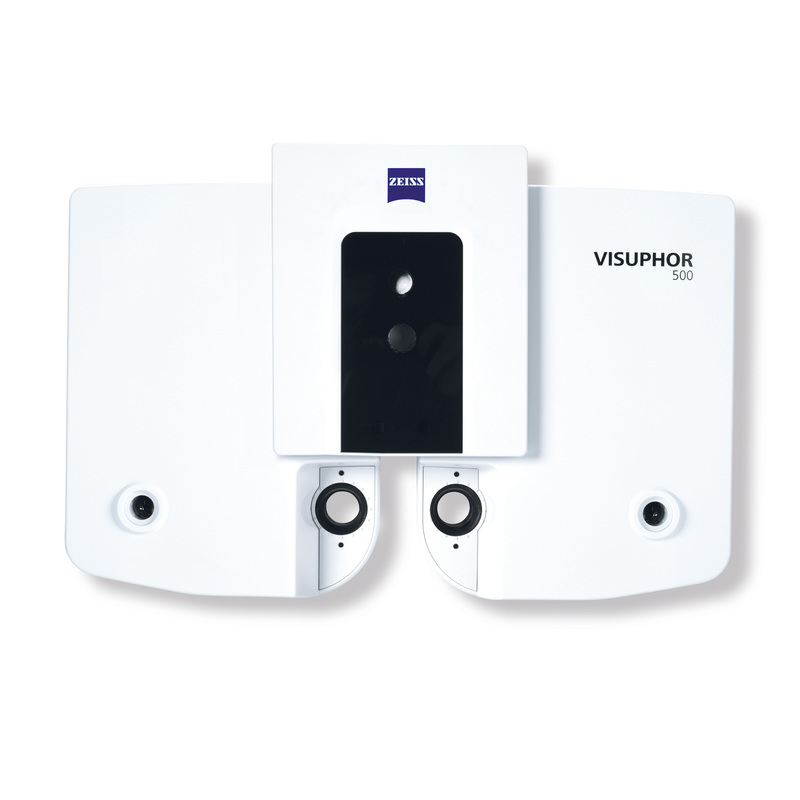 All biometric measurements are possible with a single system. 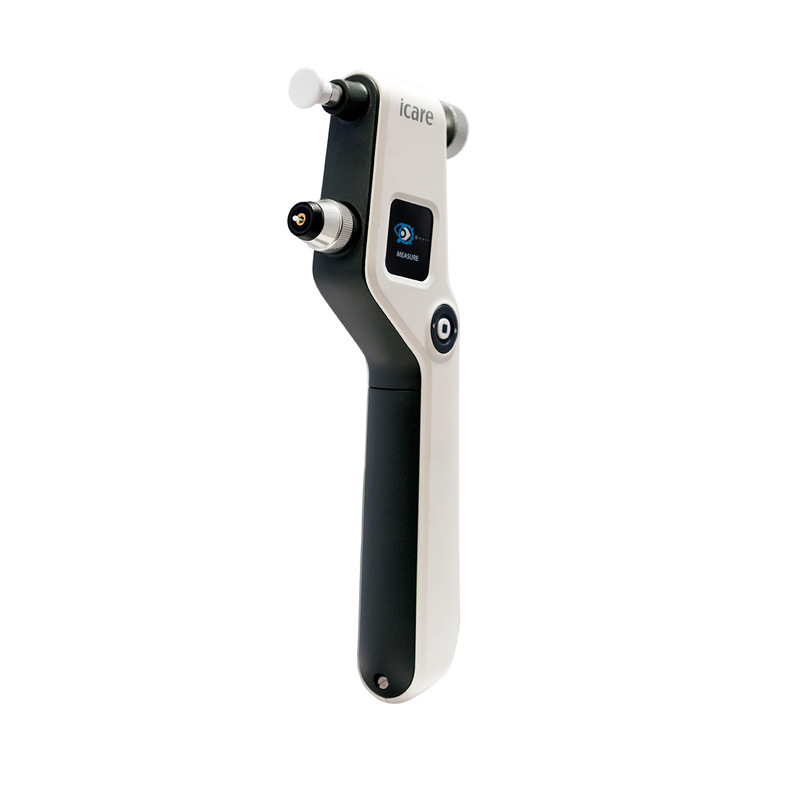 Without any need to relocate your patient, you measure all parameters required to calculate the IOL power: axial length, corneal radii, whiteto-white and anterior chamber depth. 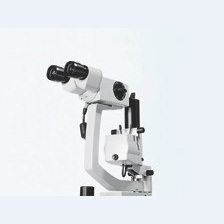 The results are available immediately. 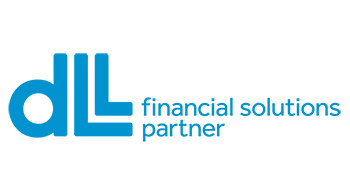 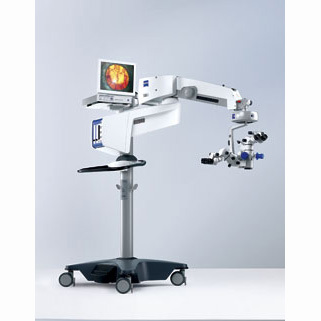 Arris Medical Systems is proud to carry products from some of the world’s leading medical manufacturers. 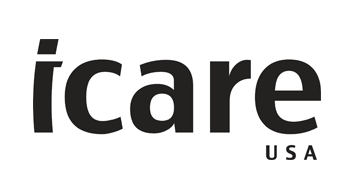 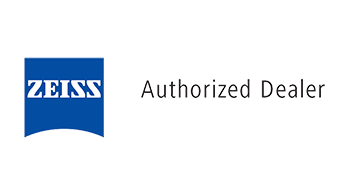 Our goal at Arris Medical Systems is to provide an invaluable trusted partnership and world class customer service program. 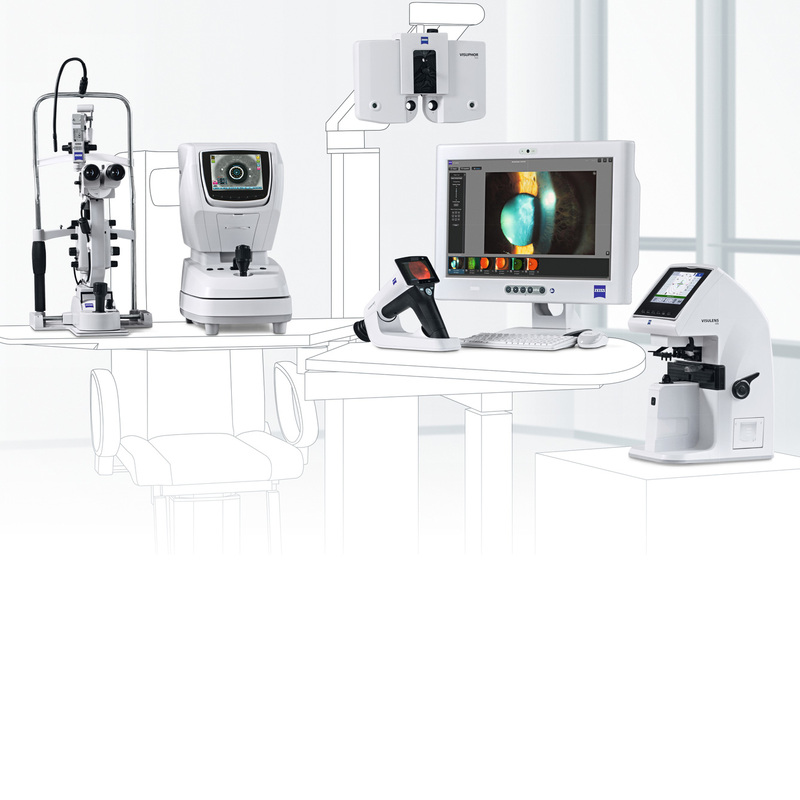 Arris Medical Systems is proud to be selected as an Authorized Zeiss Dealer. 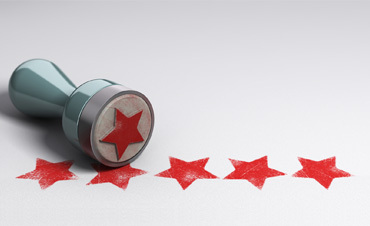 Jack Regan is recognized for his expertise in the medical industry. 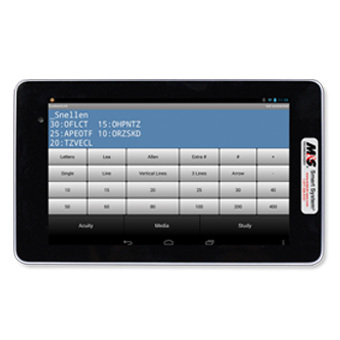 Arris Medical Systems provides a highly customized sell/trade equipment program. 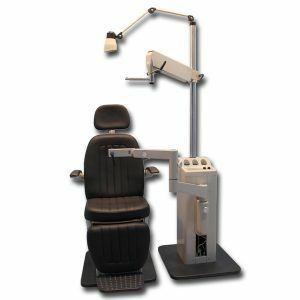 Please contact us for a complimentary consultation.